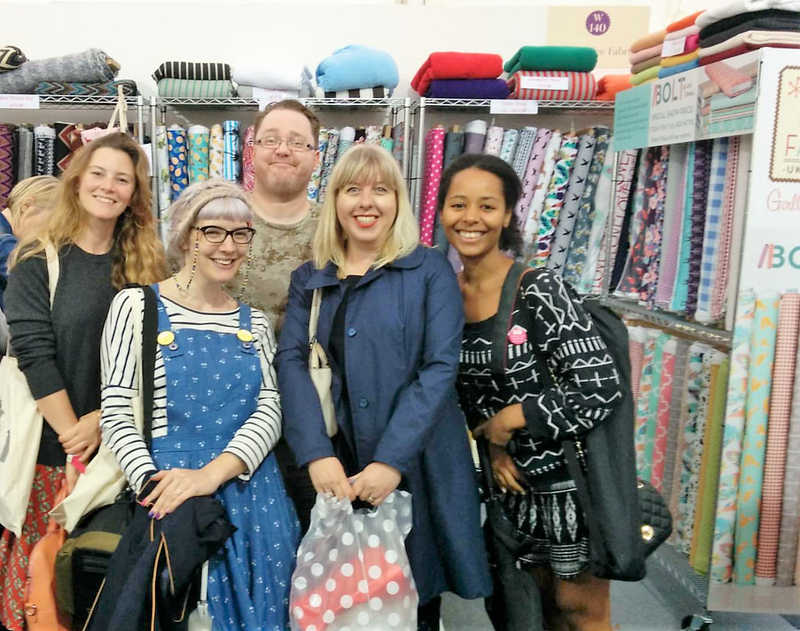 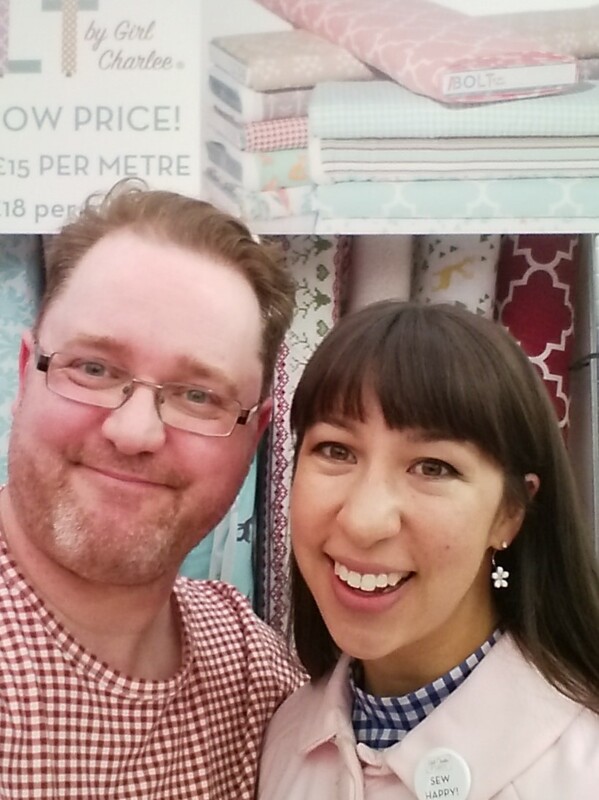 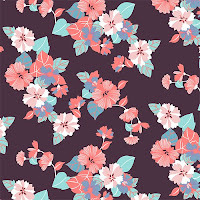 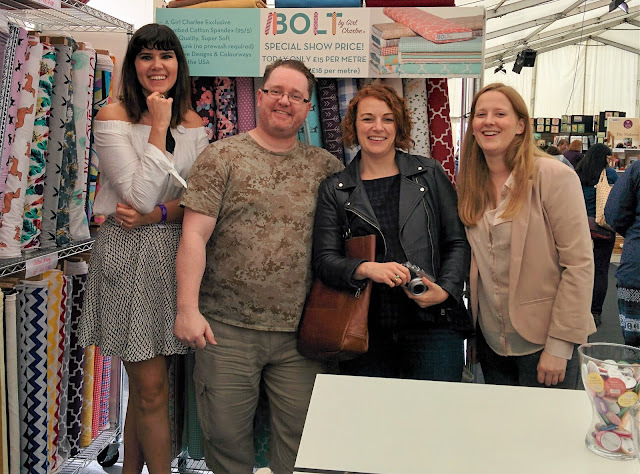 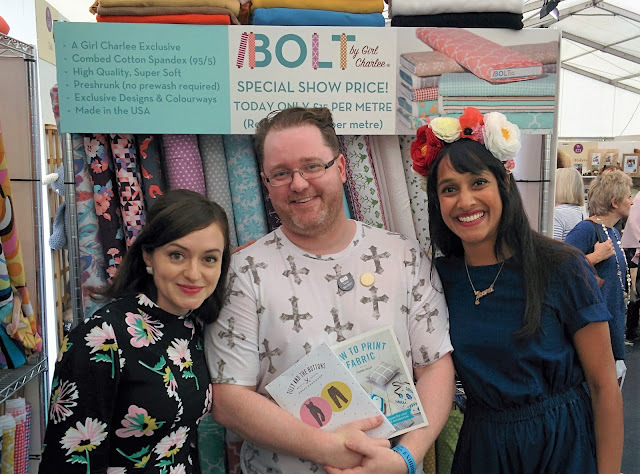 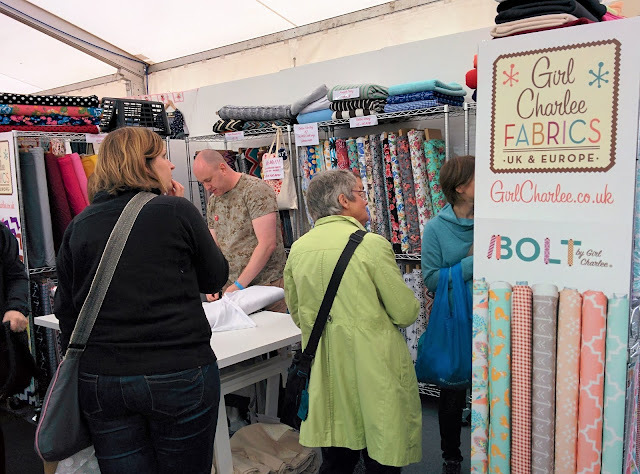 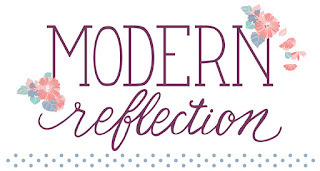 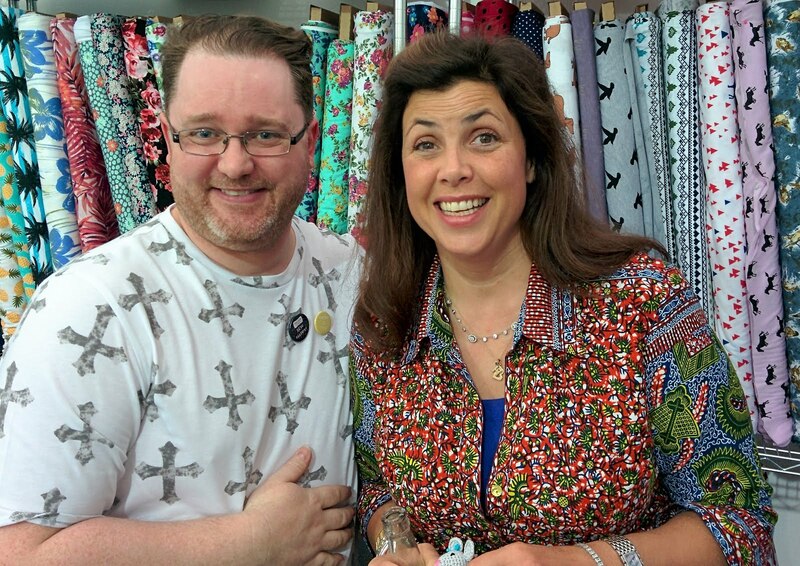 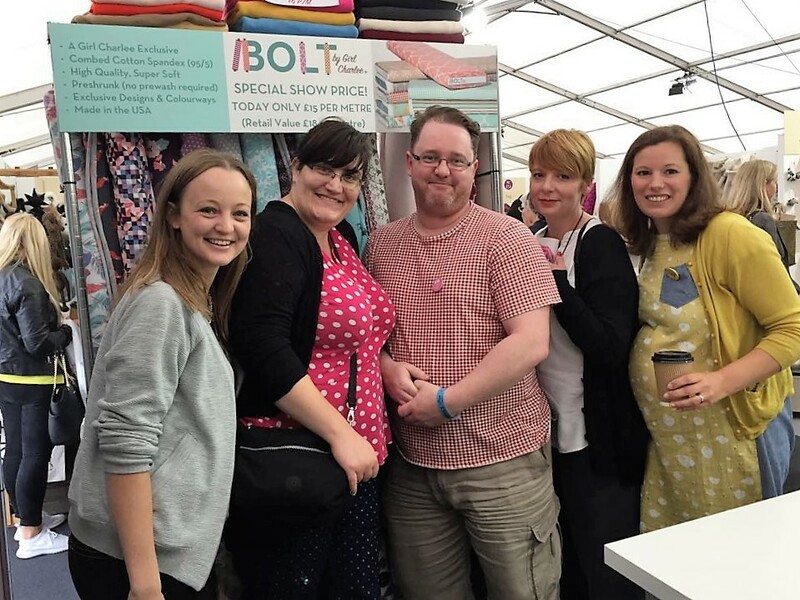 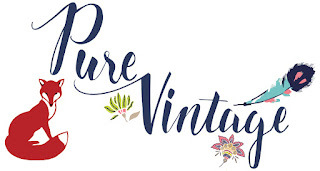 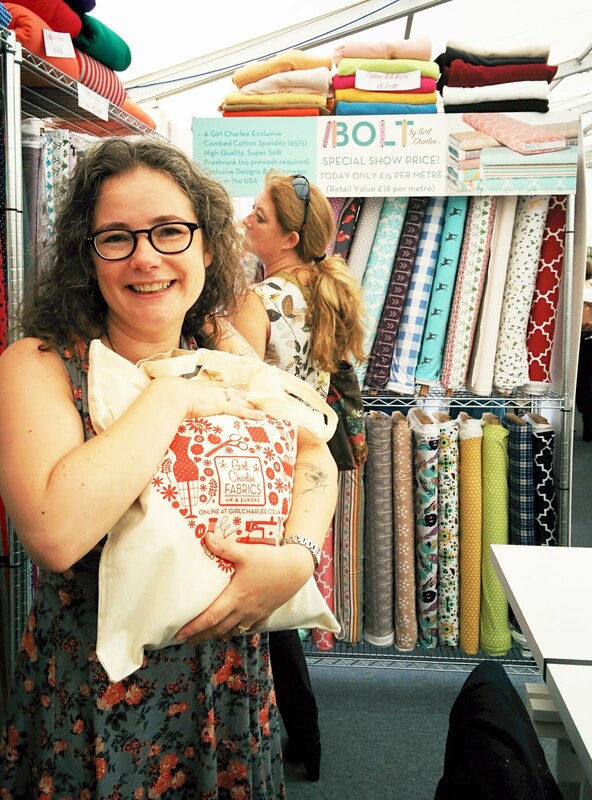 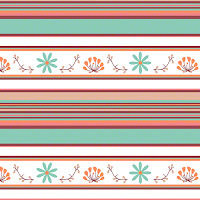 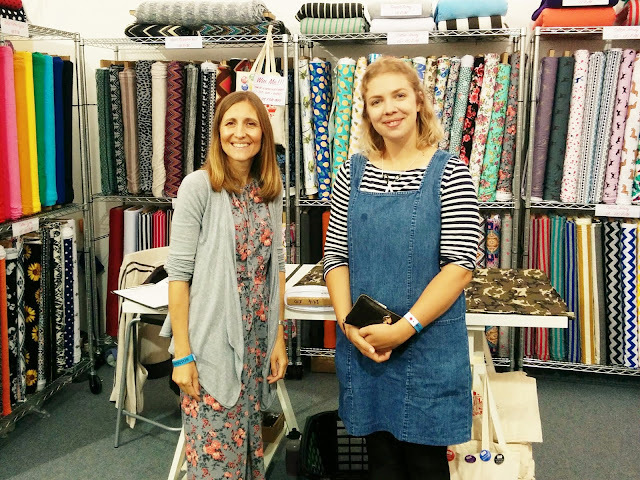 Girl Charlee Fabrics UK & Europe: An amazing weekend at the Handmade Fair! 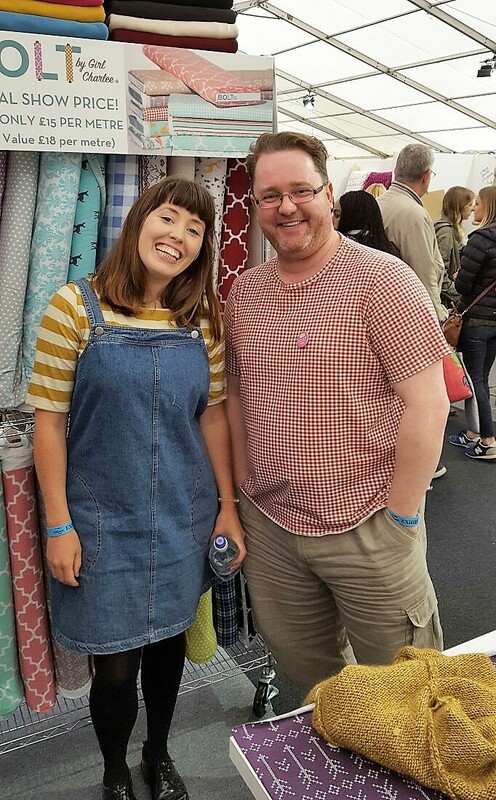 An amazing weekend at the Handmade Fair! It was great to meet all the attendees, bloggers, exhibitors & Kirsty! Thanks so much to everyone for making it such a fantastic weekend! 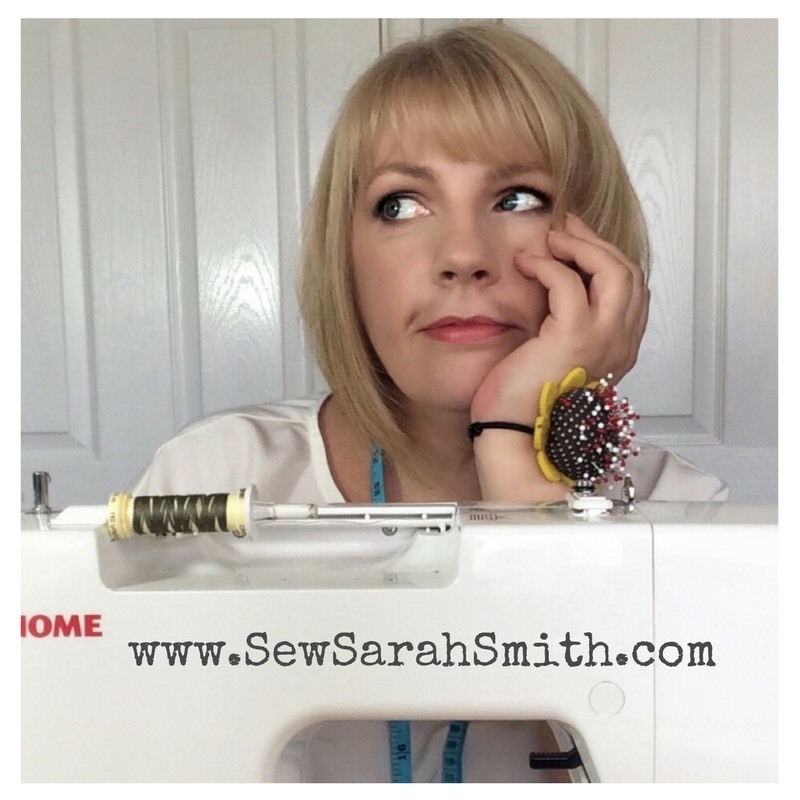 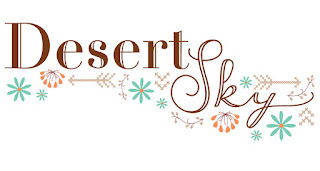 In the first pictures below I am sporting our Marsala Gingham from the BOLT Desert Sky range, made with my very own hands! 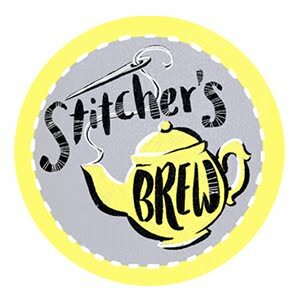 It was my first ever attempt at sewing and I have to say it was easy! The pattern is the Liesl & Co Metro T-Shirt, I used a standard machine with a ball point needle and zig-zag stitch. 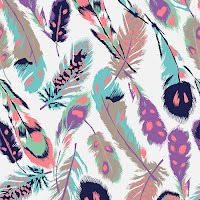 The fabric is so comfy and I think it looks great! 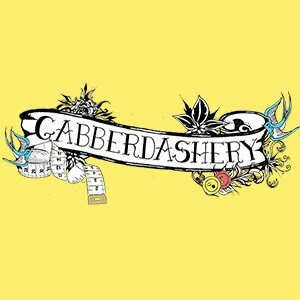 You can also see an interview with me at the fair on the Gabberdashery Vlog! 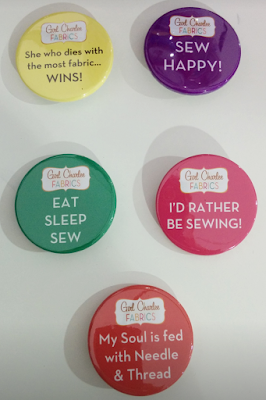 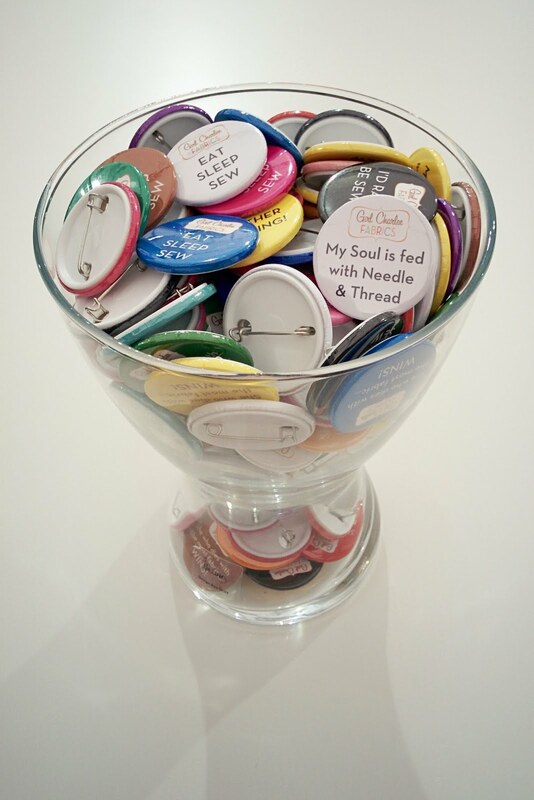 Our badges went down a storm at the show! Which one are you? Congratulations to Claire Smith/Wiggins who is the lucky winner of our Fabric Tote Bag Giveaway from the Handmade Fair. 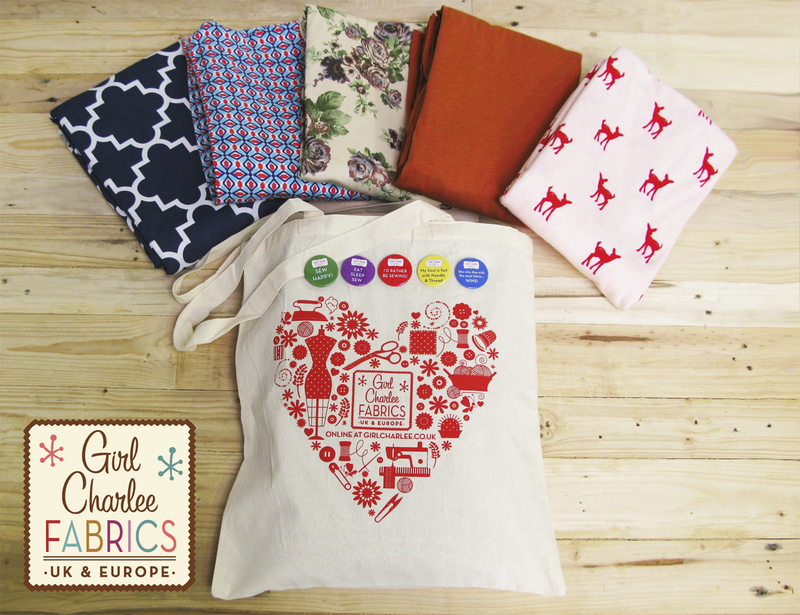 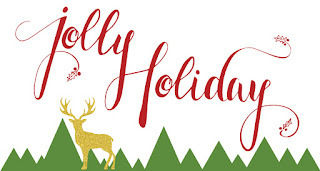 Claire, please can you email sales@girlcharlee.co.uk with your address so we can send you your prize! 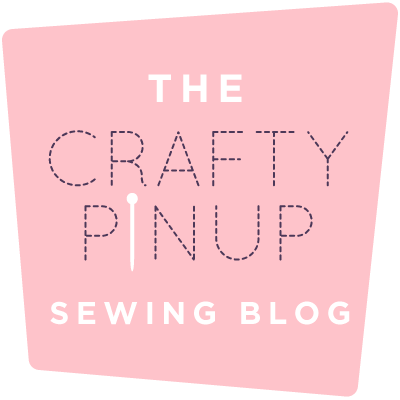 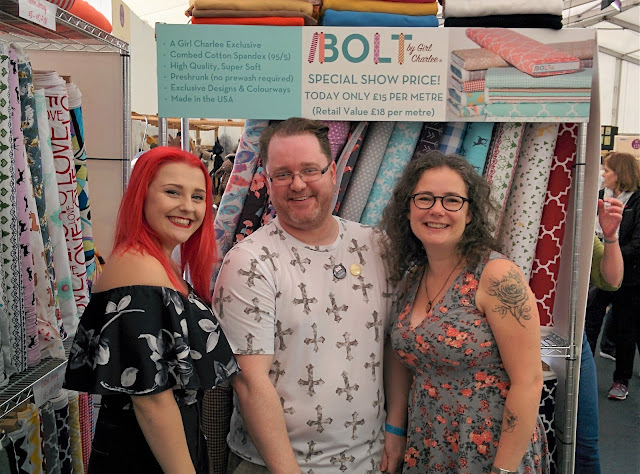 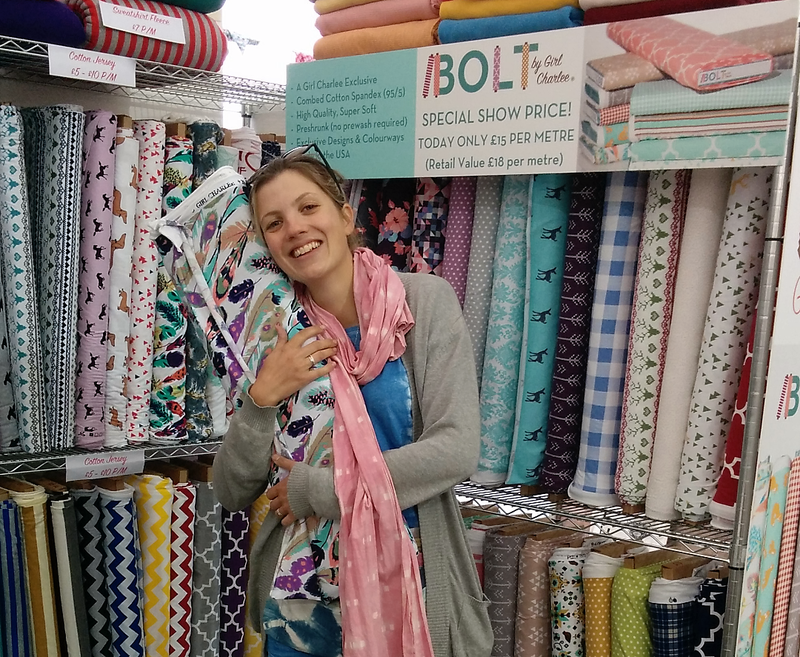 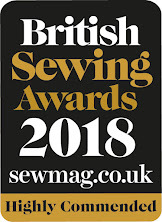 To those people not able to get to the Handmade Fair, fear not, we will be having a giveaway for our new BOLT fabrics coming very soon, so keep an eye out! 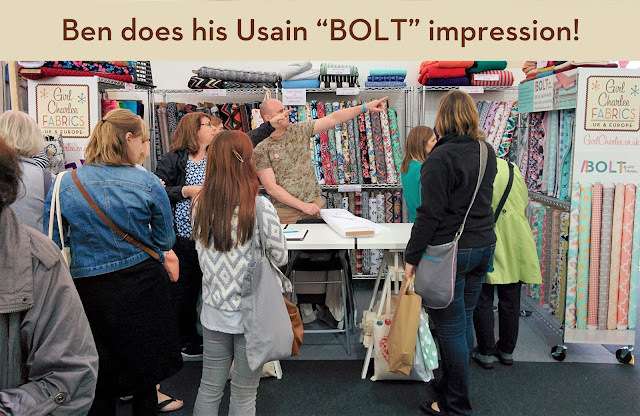 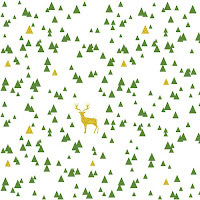 BOLT by Girl Charlee is now available to buy exclusively on our website. There are 28 fabrics in 4 ranges to choose from, with colour stories to mix and match.